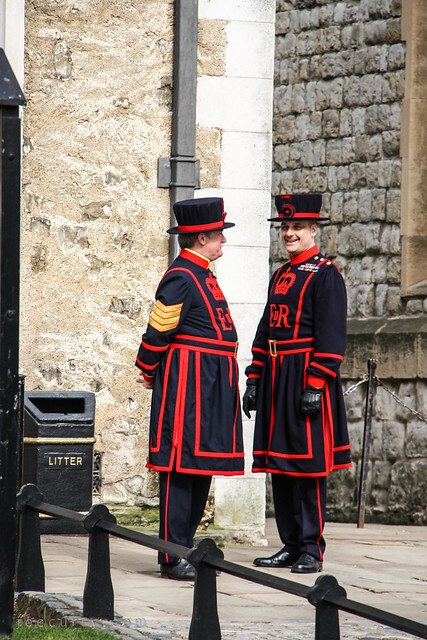 Beefeaters, also known as Yeomen Warders but not nearly as fun to say, are ceremonial guardians of the Tower of London. 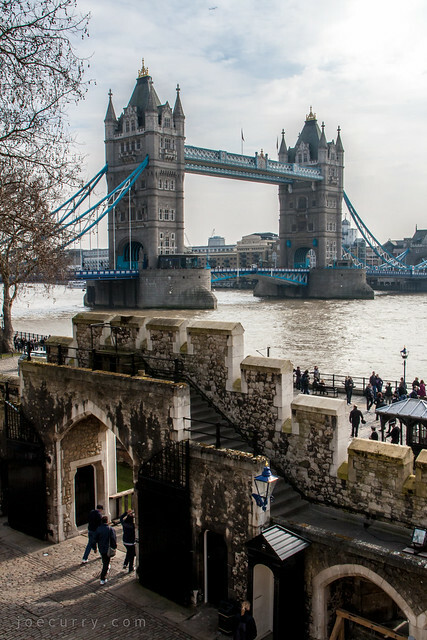 Yeomen Warders began guarding the Tower in 1485, and in principle were responsible for looking after any prisoners and safeguarding the British crown jewels. 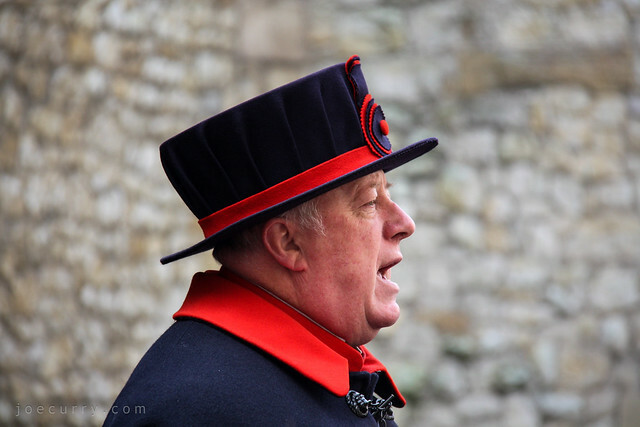 Today, there are 37 Yeomen Warders and one Chief Warder, and they act more as tour guides. All warders are retired from the Armed Forces of Commonwealth realms and must be former senior non-commissioned officers with at least 22 years of service. Why this post for today? One, the London Olympics are still on. And beef, it’s what I had for dinner.